Back in the U.S.A.: Proud Parents - Yumiko Gets "Outstanding Musician Award"
Proud Parents - Yumiko Gets "Outstanding Musician Award"
Last night was Awards Night at Radnor High School. We're down to the wire here folks!!! Graduation is Wednesday. Yumiko got the "Outstanding Musician Award". There were about 10,000 awards presented. Nevertheless, we were some proud parents. 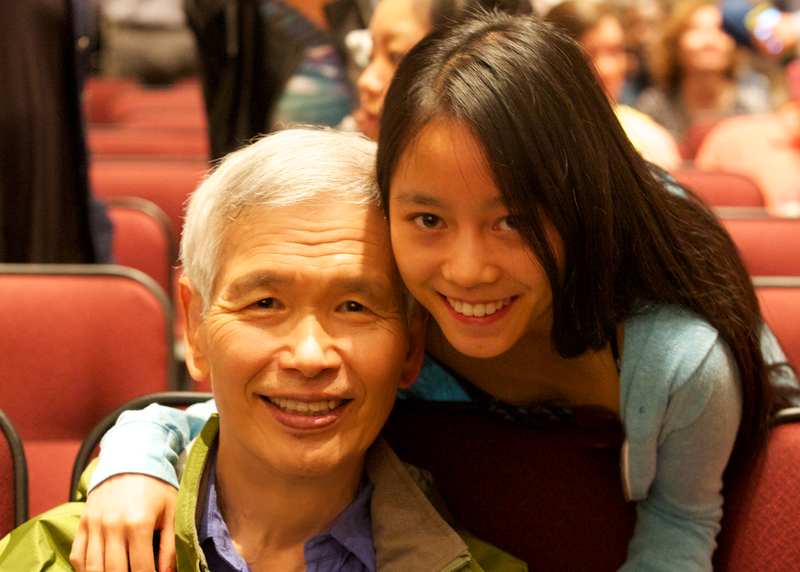 Yumiko has endured nine years of playing the violin at her Dad's request. 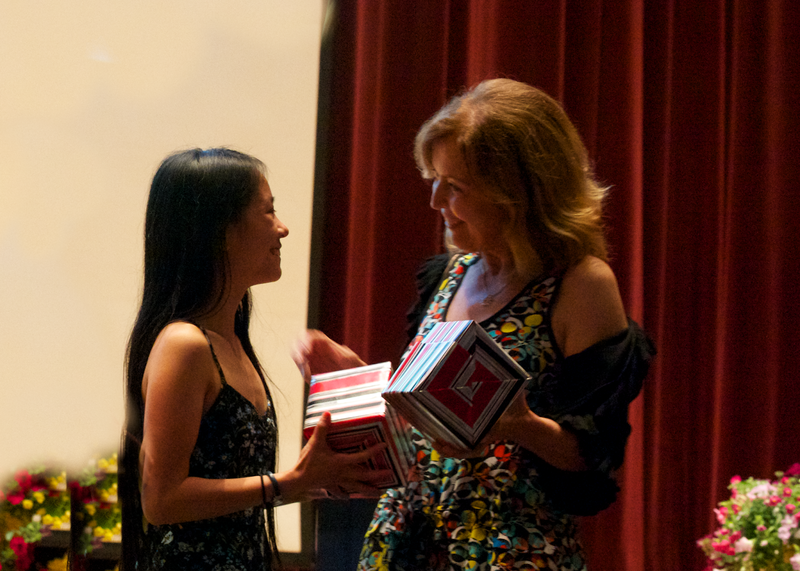 Here they are together and a photo of her getting the award from her teacher, Mrs. Marlena Gal.